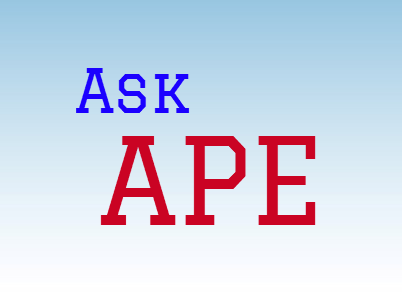 Welcome to the official website of APE Advisor Prep® CASPer SIM™. 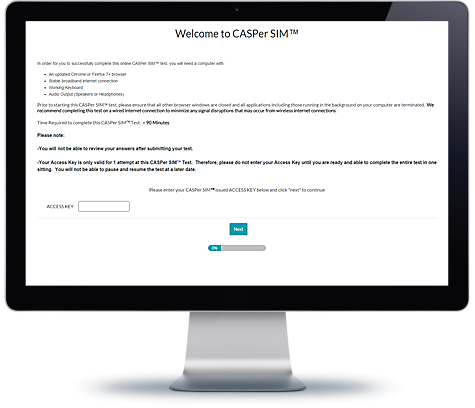 APE’s CASPer SIM™ is the original evidence-based, comprehensive CASPer® test practice question bank developed in 2010 by former McMaster Situational Judgment Test (SJT) physician assessors. Our test authors are educators with expert knowledge of the SJT research literature. We are an independent provider of high quality Full Length practice SJT tests to applicants preparing for their CASPer® exam. Our expert educators create realistic practice test scenarios that match the style and/or exceed the level of difficulty experienced on the actual exam. 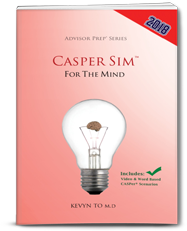 To try a free APE CASPer SIM™ practice CASPer® test, please click here. 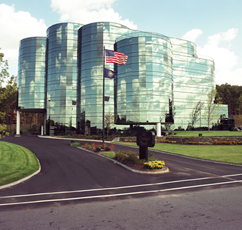 CASPer® is a registered trademark of Altus Assessments Inc. The CASPer® test is delivered by Altus Assessments at takecasper.com. This website is operated by Advisor Prep Education Services, a provider of test preparation services. Advisor Prep is an independent service provider which has no role in creating or administering the CASPer® test. Altus Assessments and Advisor Prep have no relationship whatsoever, whether by way of affiliation, endorsement, or otherwise. © 2018 APE Advisor Prep®. All Rights Reserved. 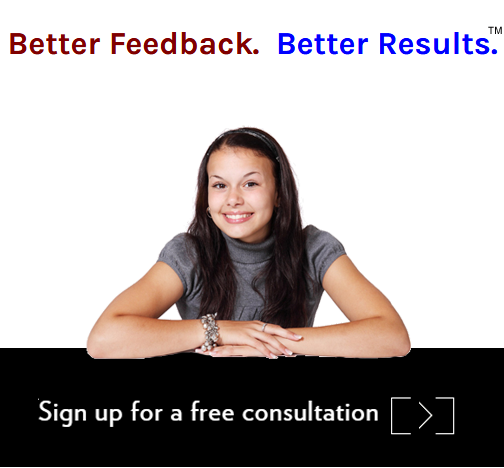 RUC®, MMI®, MPI®, TPI™, Inconel™, CASPer SIM™, Mini Med Experience®, Competence By Design®, HotSeat®, Better Feedback. Better Results® and Advisor Prep® are trademarks of Advisor Prep Education Services LLC. SAT® is a registered trademark of the College Board. 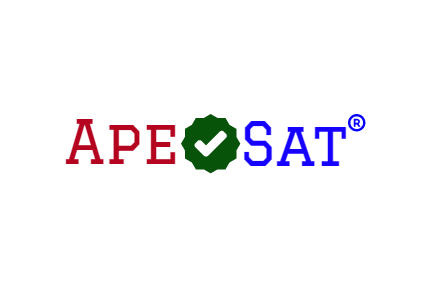 ACT® is a registered trademark of ACT Inc. APE Advisor Prep is an independent test prep provider with no relationship to the College Board or ACT Inc. and does not administer or create the ACT® or SAT® tests. CASPer® is a registered trademark of Altus Assessments Inc. The CASPer® test is delivered by Altus Assessments at takecasper.com. 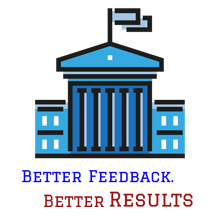 This website is operated by Advisor Prep Education Services, a provider of test preparation services. Advisor Prep is an independent service provider which has no role in creating or administering the CASPer® test. Altus Assessments and Advisor Prep have no relationship whatsoever, whether by way of affiliation, endorsement, or otherwise.